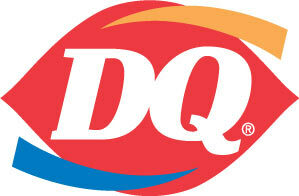 Quick #Sackvillan Test # 101 Dairy Queen History | Sack-Vegas!!!! Name all present and past locations of Sackvegas Dairy Queens. *Bonus* Name Bedford ones….I think one was the original location in our area. Posted by Sacky on March 28, 2013 in Quick test your Sack-Vegasserness!. Sackville Drive & Beaver Bank, where the Blockbuster used to be! Bedford’s was arcoss form Mill Cove Plaza where Starbucks is now. That’s right…not BBank Road. Good catch Mike! Alli you were right. The original DQ in Bedford was at on the Bedford Highway,it is now a market. Then they moved to the strip mall on Hammonds plains road. Old DQ in Bedford was where Papa Marios is now.